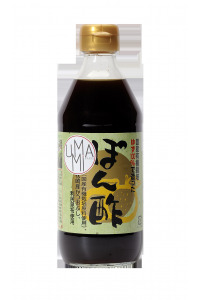 Description : This sake is produced with Omachi rice. 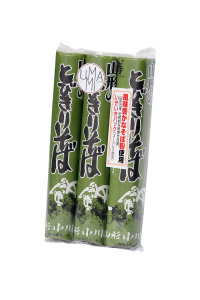 It is a rice that have been cultivated by the brewer in Hiroshima prefecture. 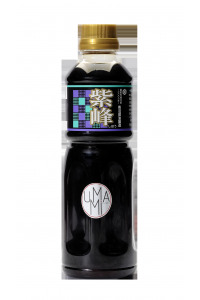 It is a «junmai» sake, which means the acohol was only produced using fermentation. 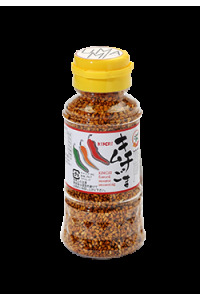 Moreover, «ginjo»: grains of rice have been polished to the point that only under 60% of the grain is left. ・The consumption of alcoholic beverages is forbidden for persons under the age of 18 according to french law. ・Good sake,good quantity, not too much. ・Pregnant women and mothers of small children should avoid drinking too much. By placing an order on this site, you are certifying you are of legal age to purchase the item. 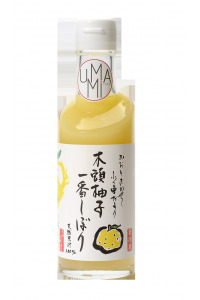 Flavor : This sake is dry and ripe with a strong rice flavor. 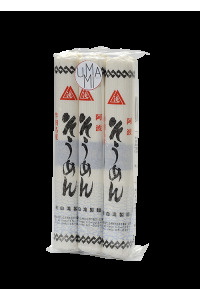 Use : Ideal with shellfish and fishes such as tuna, salmon, oyster or shcrimp. It can be enjoyed between 10 and 45°C, throughout the meal. 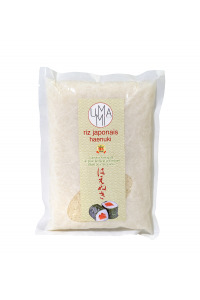 Ingredients : Rice, koji, water. Preservation : Store in a cool, dark and dry place.